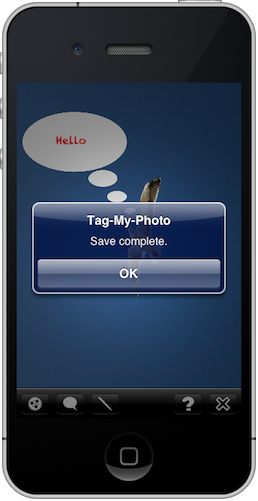 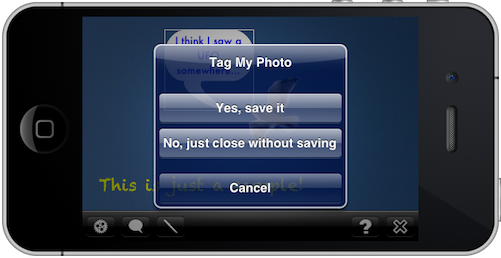 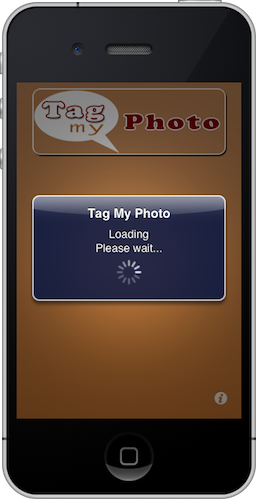 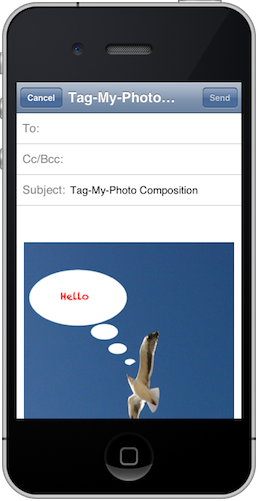 Tag-My-Photo is an app for the iPhone which lets you add to your photos Tags, Comments and Dialogues… using speech bubbles and text labels! 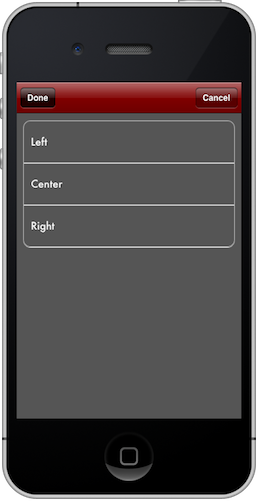 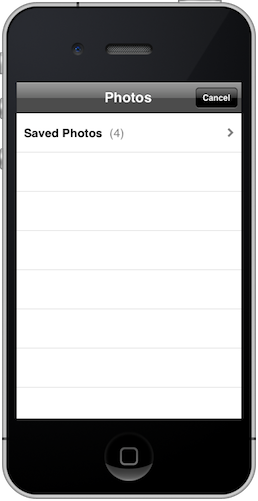 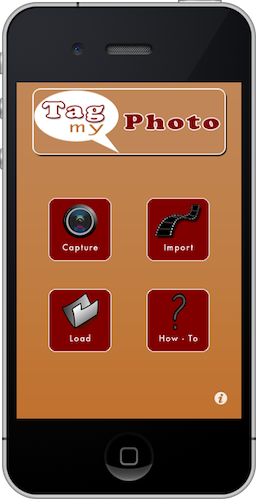 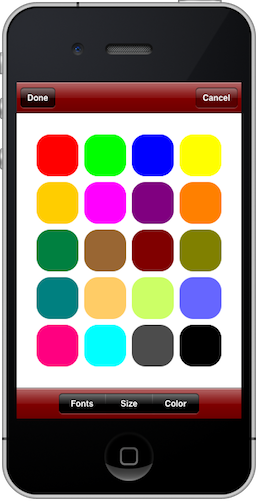 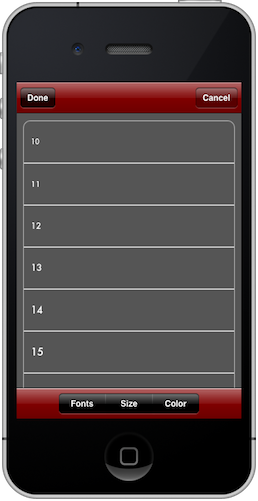 It supports photo capturing in real time using the device camera or importing one from the camera roll. 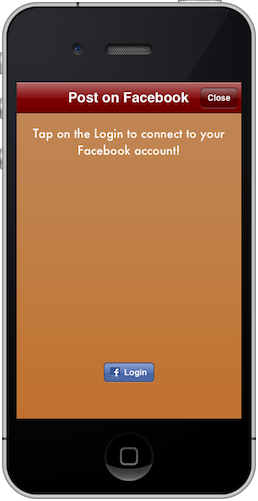 Post on your Facebook wall! 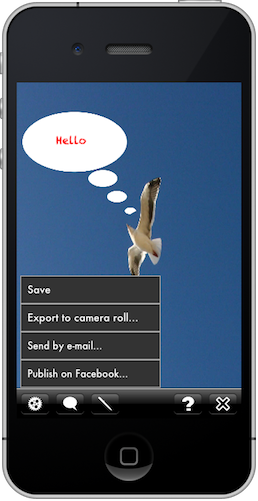 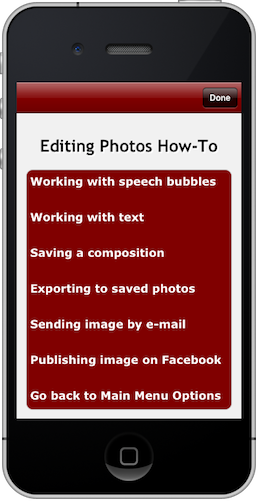 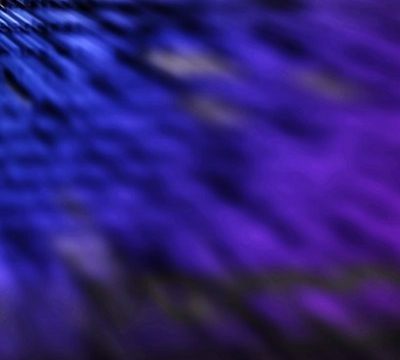 Export your work to the camera roll photos as well! 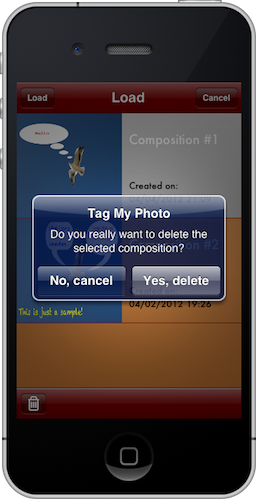 Pick among a variety of speech bubbles and place as many as you desire on a composition. 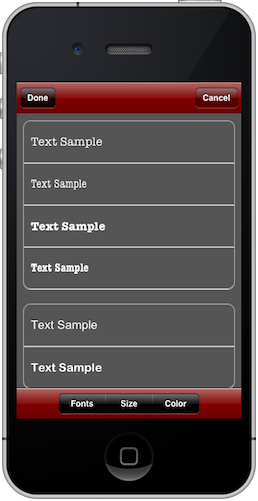 Add and edit text labels, by setting various fonts, sizes, colors and alignments. 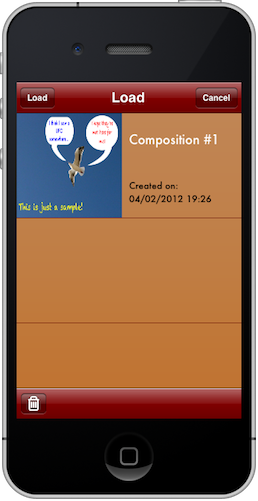 Don’t have time to complete a creation? 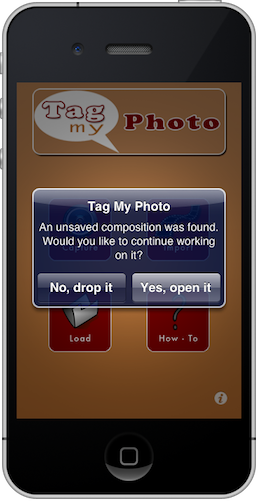 Don’t worry, just save it and keep working later using the built-in save-load supported functionality. 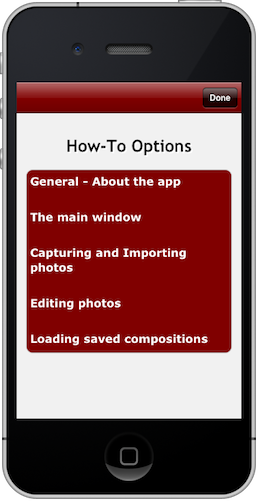 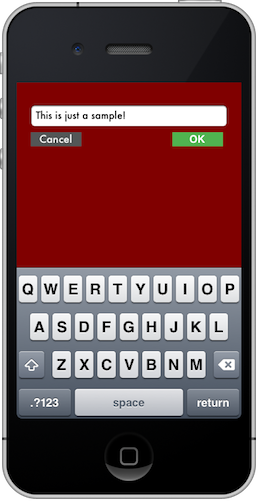 Get in-app help by using the provided How-To system. 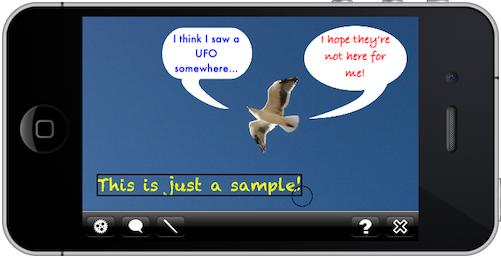 Add speech bubbles with text on your photos and make them “talk” like the cartoons! 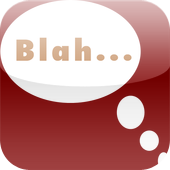 Really amusing and funny! 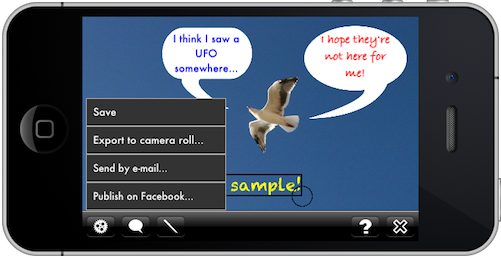 Get the app now and unleash your imagination!